rennes is currently looking to hire for a part-time position (1-2 days a week) for our Boston studio. 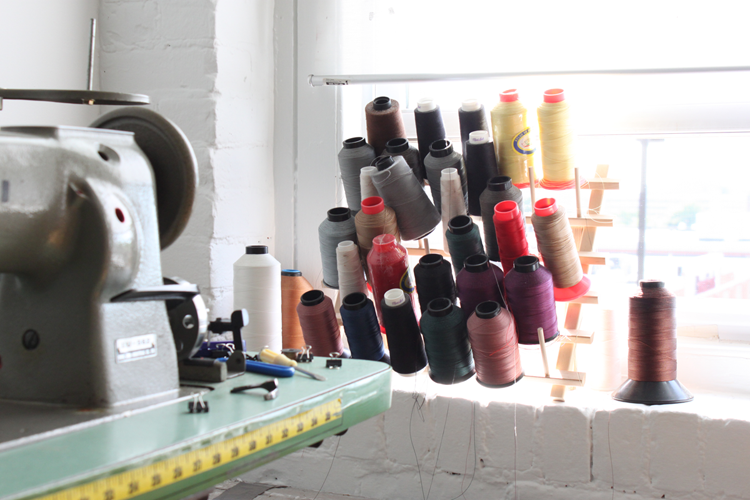 We are looking for someone who is excited about sewing, fashion, and design, and above anything else has a positive attitude. You will be helping with both the business and design process, so a good background in both is a must. Pay will vary depending on experience. If you are interested, please email a CV / resume to info@rennes.us. Please also include an introduction email stating your interests and what you think you could bring to rennes.